A Quiet Place was a stunning debut from John Krasinski, showing that the horror genre has the scope to be emotionally-intelligent when handled properly. The film follows Lee Abbott (played by John Krasinski), Evelyn Abbott (Emily Blunt) and their children, who are struggling to navigate a world overrun by violent aliens who are attracted by any level of noise. The only way to stay safe is to stay silent. Not an easy feat with young children in tow. For a film built around silence to have such masterful foley is truly impressive; the distinctive clicks the aliens emit send your skin crawling. 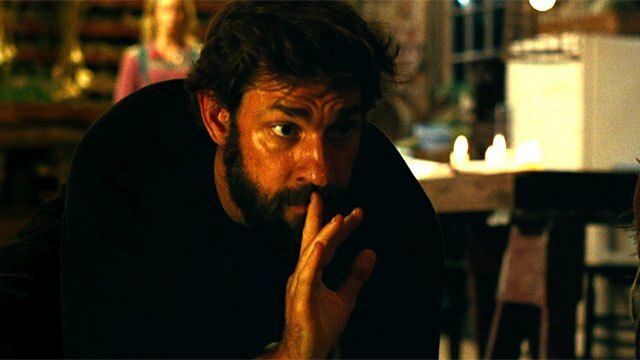 In limiting shots of the aliens head-on and teasing with glimpses and low angles instead, Krasinski creates and maintains a strong sense of dread which carries the film during its less eventful moments. 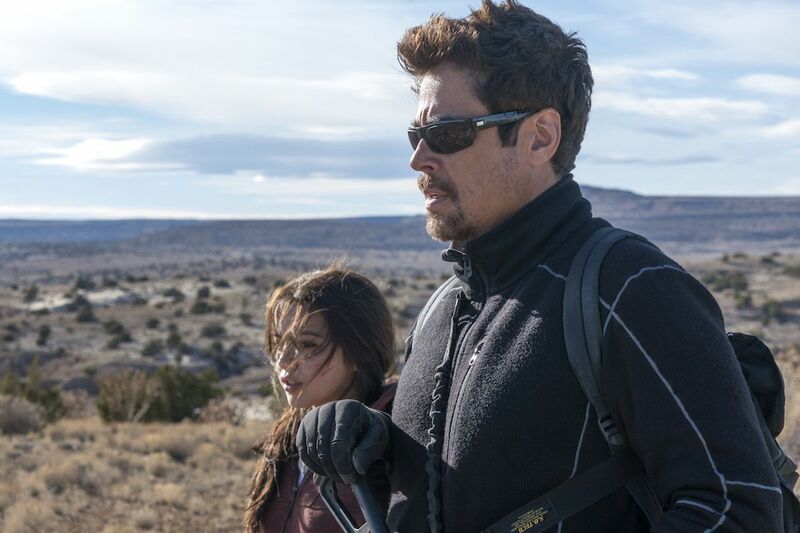 But what earns A Quiet Place a space on the best of 2018 list is its successful suturing of the audience into the mindset of its characters. Our fear is borne from what’s at stake for them, not jump scares or gore. We’re on edge because Lee is scared for his little girl, who can’t hear and is therefore the most at risk of making noise. We’re on edge because Evelyn is pregnant and that baby is bound to cry when it’s born. If asked to pick out the director of the next hit horror movie, Jim from The Office doesn’t spring first to mind, particularly considering John Krasinski’s previous directing credits have been a pair of sub-Sundance, sub-Braffian comedy-dramas. Then again, one half of a sketch show comedy troupe making his first film similarly wouldn’t have been pegged for horror greatness, and with Get Out, Jordan Peele subverted that expectation to the tune of $255 million at the box office, a win at the Oscars and the world at his feet. 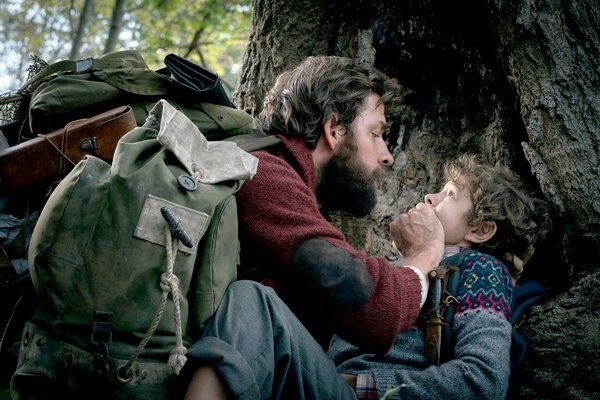 A pleasant surprise, A Quiet Place is smart-scary with a heart, a film built around a simple and effectively-used idea that demands to be seen in a packed cinema.